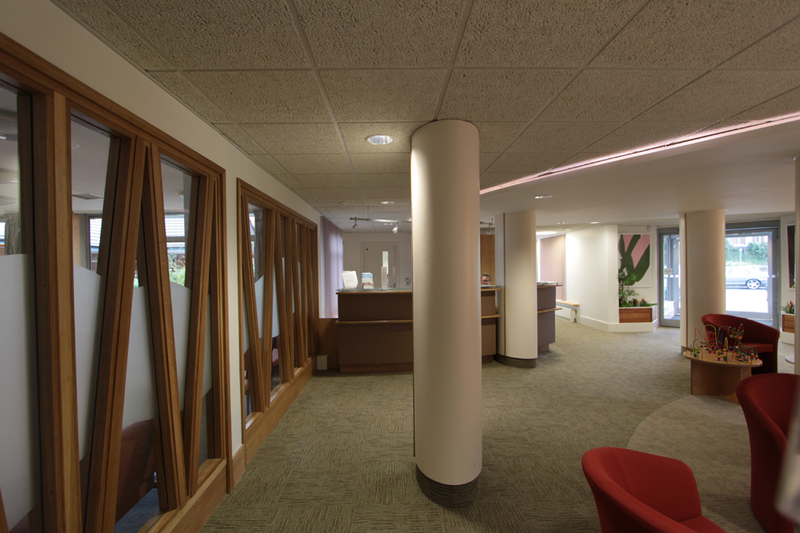 We enjoyed transforming a tired reception area for this Adult Mental Health and Drug and Alcohol Facility. 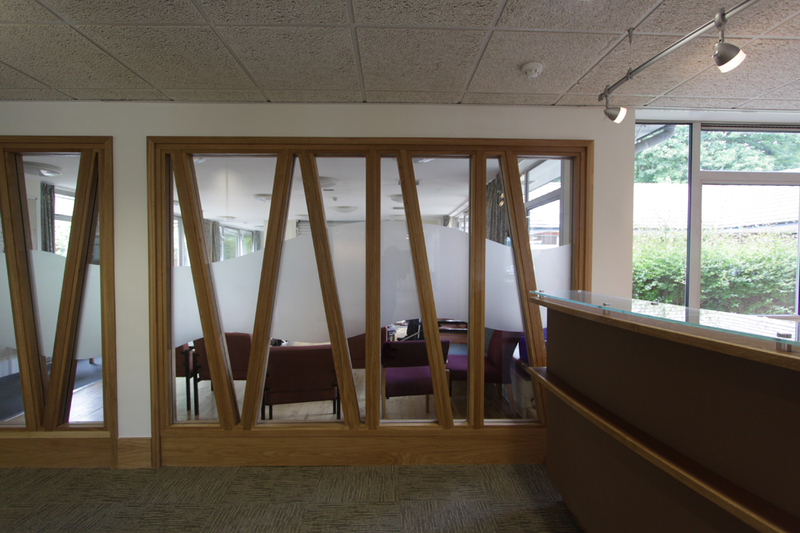 Working with service providers and users in the design process helped tailor a bespoke environment. 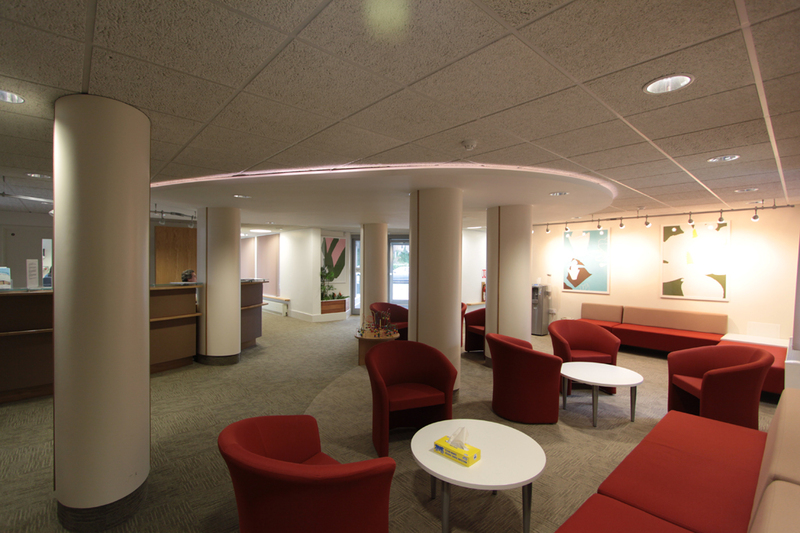 Artwork animates and fills this reception with interest and colour.